National Prescription Drug Take Back day is right around the corner, this Saturday April 28th, and the event will run from 10am and end at 2pm. The government-organized day is used to help give the public a safe and responsible way to dispose of unwanted, expired or unused medications at various places within their own hometowns. The DEA’s diversion website lists the locations where the cities holding the event around the country can be found. Check here to find your nearest location to participate in the event, or call 1-800-882-9539 to find a location by phone. The event is held twice a year, every April and October and is widely used as one of the most successful drug disposal events in the country. According to the DEA, last fall’s event took in a record setting 912, 305 pounds of prescription medications. The first take back day took place in 2010 and has since collected more than 9 million pounds of prescription drugs from the public. According to a 2015 National survey on drug abuse, there is an estimated 6.4 million people that abused prescription drugs, and that the majority of the abused medications were found in friends and family member’s medicine cabinets. In a report published by Pediatrics magazine last month, numbers show that accidental overdoses in children under the age of 17 have nearly doubled since 2004. The rate of underage overdoses doubled in between the years of 2012-2015. In 2004-2007, 797 patients overdosed and In between 2012-2015, 1,504 patients. The Pediatric Health information System Database showed that 20% of children aged 6 or younger overdosed due to ingesting the medication Methadone, which is used as a painkiller and in Medication Assisted Treatments for opioid addiction. 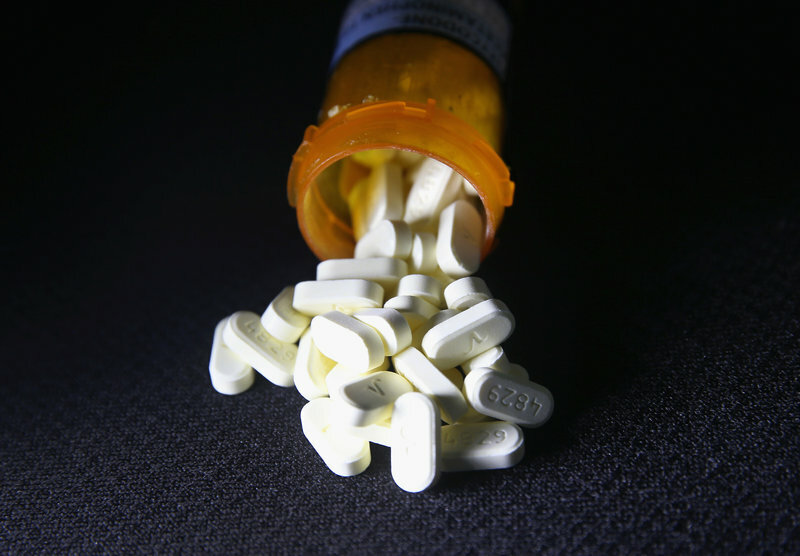 Opioid medications have spurred an epidemic that starts off as a prescription from a doctor that is meant to give relief from injury or chronic pain that can lead to more dangerous and desperate measures like using heroin or fentanyl. In 2016, America lost 64,000 people due to opioid overdoses, which made it the number one cause of accidental death for people under 65, above car accidents and heart disease, and lowered the life expectancy age to 78.6. The events will also have helpful literature with information about how to properly dispose of medications, what schedule certain medications fall under and medication assisted treatments and overdose reversing medication Naloxone. Resources for those who are interesting in finding treatment options for prescription medication addictions will be available as well.